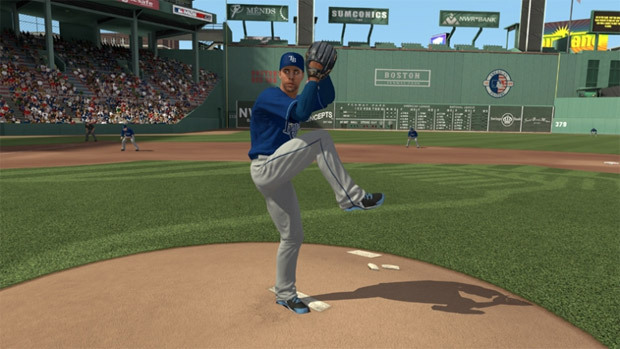 2K Sports will once again be putting on the MLB 2K Perfect Game Challenge, though the format has changed somewhat for MLB 2K13. Starting on April 1, players can begin competing for a total of $750,000 spread across 30 MLB Team Leaderboard prize pools; that's $25,000 for the top player for each team. From there, 2K Sports will put on a tournament in New York this July for the top four competitors, with the overall winner taking home $250,000. Perhaps not as great as the prior years' million-dollar prize, but hey, that's a nice chunk of change.